Immediate freaking download of this totally non-pop album in its entirety in your choice of 320k mp3, FLAC, or just about any other format you could possibly covet. Buy this IN THE REAL WORLD. Bursting forth with a lush sparkle like a fine champagne, The History Of Fishes piles on the melody and texture like solid sedimentary rock. 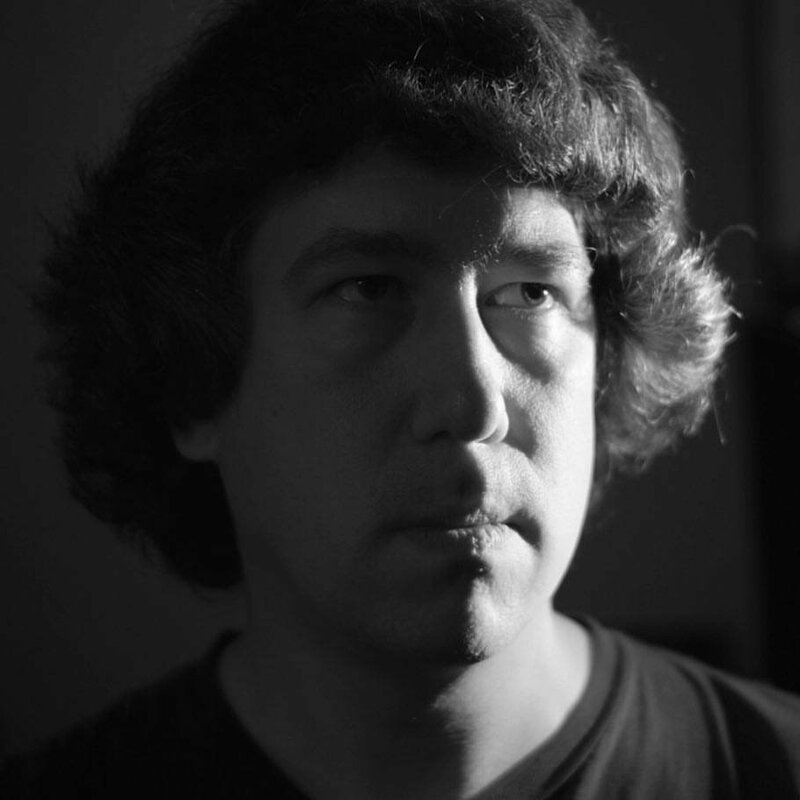 Once again, Alex heads in a new direction, this time resulting in something resembling the musicial Frankenstein of The Albatross Project fused with Wharfless. 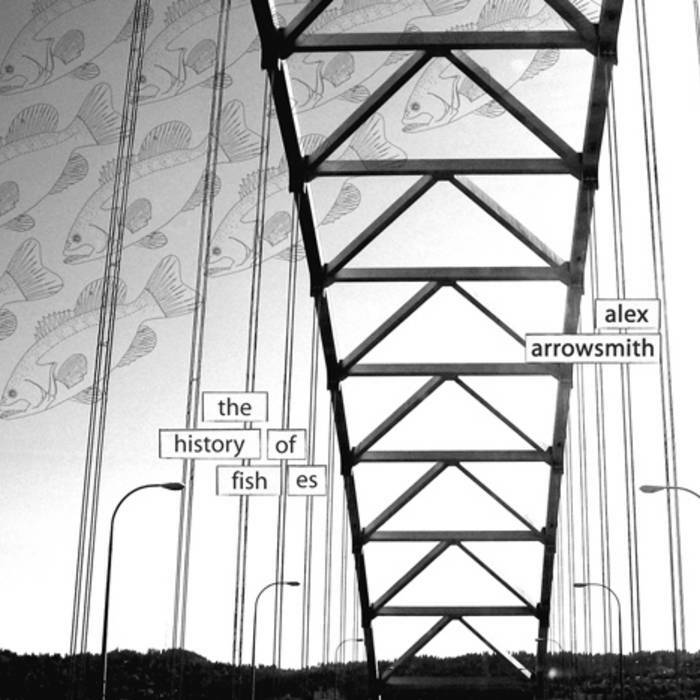 With a laidback and textured vibe, The History Of Fishes is the soundtrack to your Sunday afternoon gardening marathon. 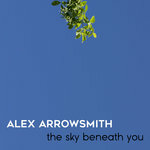 Alex Arrowsmith captures the depth of the 21st century mood on songs like “No Wonder” and “Borrowed Time” while burrowing further into the subterranean tunnels of the soul on “The Ghost Of Swan Island” and “The Oil Fields.” Arrowsmith taps into a unique, polished sound while vigorously uncovering the road signs of our times. Even your neighborhood librarian can’t deny this original pop masterpiece. Recorded July – August 2005 at the Ectoplasmic Studio in Portland, OR. Most of “Indigo” recorded April 27, 2005. 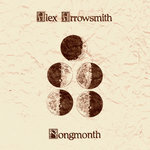 All songs written and played by Alex because he’s a musical tyrant. 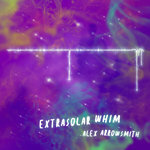 Produced, recorded, mixed and shucked by Alex too. Photography and album design by Alyssa Perkins. Thanks to The Edge’s clone for the ice cream. Thanks to my loving girlfriend Alyssa for the orange scented window cleaner she gave me for my birfday. 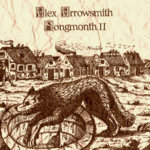 ©2005 Alex Arrowsmith Music Publishing. This is an Ectoplasmic Record. EPCD17.